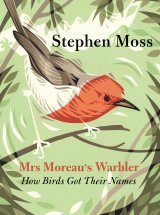 Rare birds exert a disproportionate fascination, and many have remarkable histories and uncertain futures. 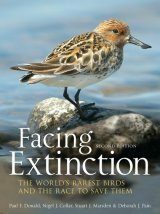 Facing Extinction tells the story of the world's rarest birds, focusing on the 200 or so species listed by the IUCN as Critically Endangered. 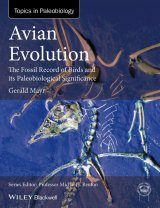 These range from species like New Zealand's remarkable Kakapo, subject to perhaps the most intensive conservation management of any species, to birds about which virtually nothing is known, such as the Royal Cinclodes. 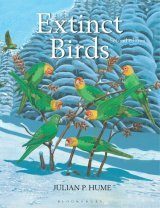 Some, like Eskimo Curlew, are now probably extinct; others, such as Spix's Macaw, are extinct in the wild, and some, like Gurney's Pitta, were thought lost but have been rediscovered. Facing Extinction includes chapters on the nature of rarity, how and why birds become rare, and why island species are so vulnerable to human impact. 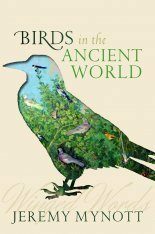 Attention then focuses on efforts to save the world's rarest birds, showing that it is rarely too late to intervene to prevent extinction. 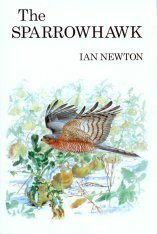 These main themes are illustrated by twenty detailed case studies, which between them cover the full range of problems facing the world's rarest birds, and potential solutions to them. 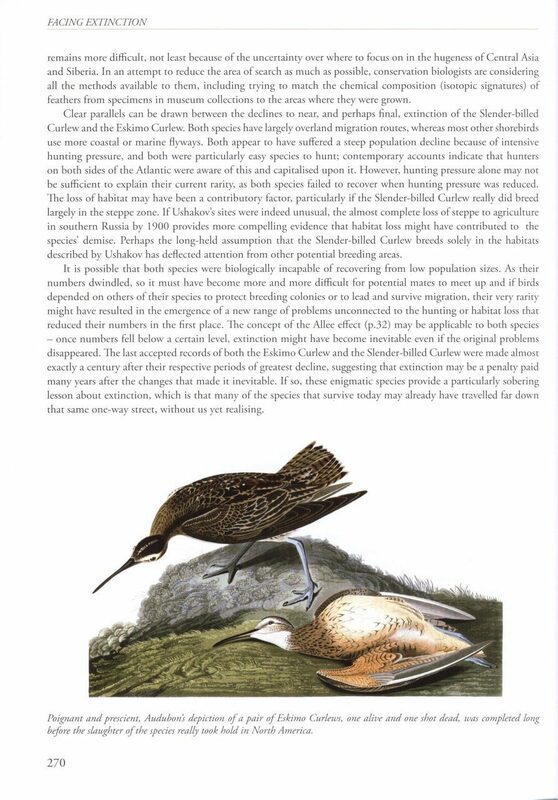 In the three years since the first edition of Facing Extinction appeared, the stories of some of the world's rarest birds have changed dramatically, either because of better knowledge of their status and threats or because of new developments in the race to save them. 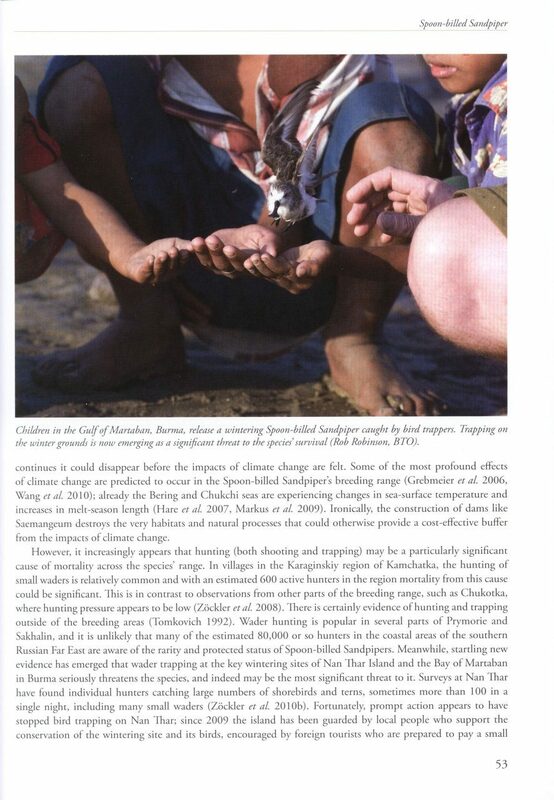 Efforts to prevent the extinction of the Spoon-billed Sandpiper (Chapter 4), the Asian Gyps vultures (Chapter 17) and Madagascar Pochard (Chapter 21) have seen some startling and generally positive developments that have required substantial updating of the original accounts. 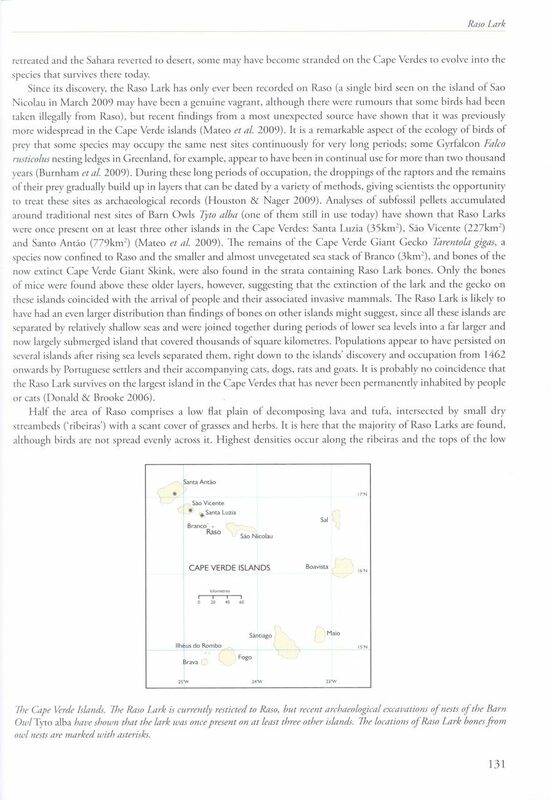 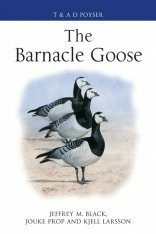 Recent research has revealed a great deal about the reasons for the imperiled status of the Sociable Lapwing (Chapter 3), the complex taxonomic history and peculiar distribution of the Liben Lark (Chapter 8) and the volatile population dynamics of the Raso Lark (Chapter 13). 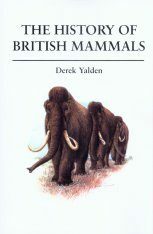 The authors have also taken the opportunitv of a new edition to update or expand some sections of the thematic chapters. 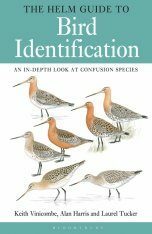 Unfortunately, no updates are required to the stories of the Po'ouli (Chapter 14) or Slenderbilled or Eskimo Curlews (Chapter 25), since the last few years have produced no new evidence of their continued existence. 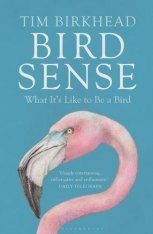 Debbie Pain is Director of Conservation at the Wildfowl and Wetlands Trust, and was formerly Head of International Research at the RSPB. 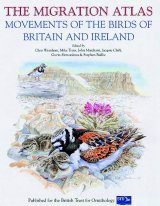 Paul Donald is Principal Conservation Scientist at the RSPB and Editor-in-Chief of j. Stuart Marsden is Reader in Conservation Ecology at Manchester Metropolitan University and Editor-in-chief of Bird Conservation International. 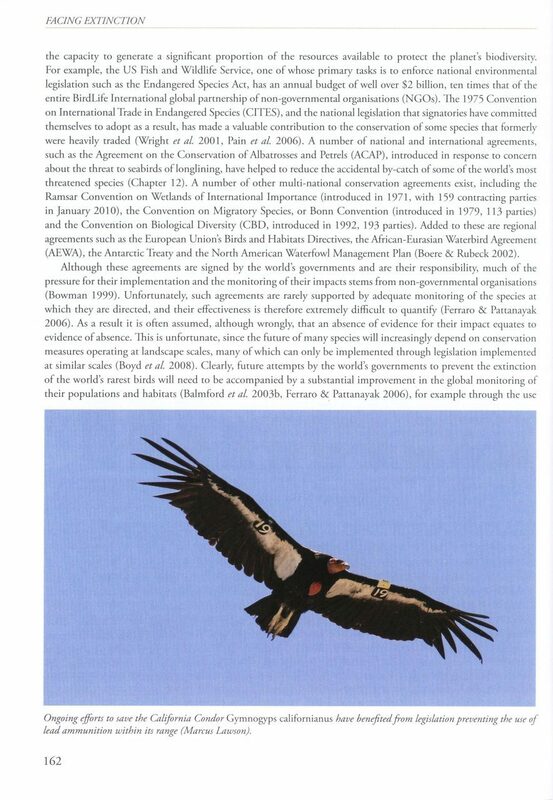 Nigel Collar is Leventis Fellow in Conservation Biology at BirdLife International, and is the author of numerous books, papers and articles on threatened birds. 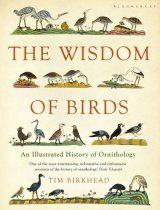 "[...] I’ve read many books about endangered birds, and Facing Extinction: The World’s Rarest Birds and the Race to Save Them is the best that I’ve seen at explaining how and why birds become rare. 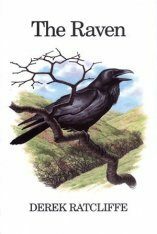 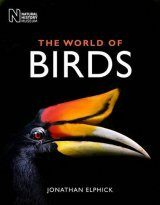 And it’s filled with interesting stories, from mysteries to exciting discoveries, about rare birds. 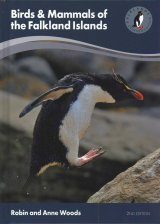 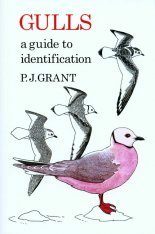 This book is essential to anyone working in conservation, and an excellent introduction to rarity in birds for anyone who cares about them." 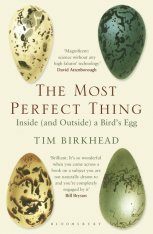 " [...] it is hard to see how this book could be bettered." 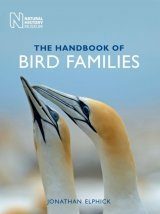 "This book is a joy to read and should be on the shelf of every conservationist." 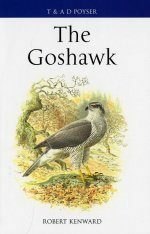 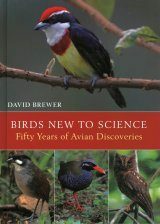 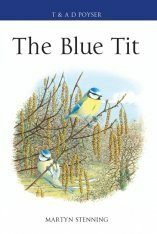 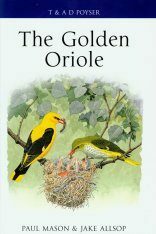 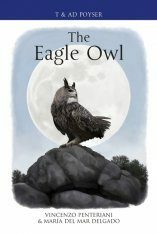 "Terrific [...] everyone who cares about birds should read this informative, thought-pnovoking and timely book."